Malaysia’s constitution was set at the independence of the Federation of Malaya in 1957 along the lines of the Westminster model, embracing federalism and constitutional monarchy. That it has endured is explained in terms of the social contract agreed between the leaders of the three main ethnic groups (Malay, Chinese, Indian) before independence. However, increasing ethnic tension erupted in violence in 1969, after which the social contract was remade in ways that contradicted the basic assumptions underlying the 1957 Constitution. The outcome was an authoritarian state that implemented affirmative action in an attempt to orchestrate rapid economic development and more equitable distribution. 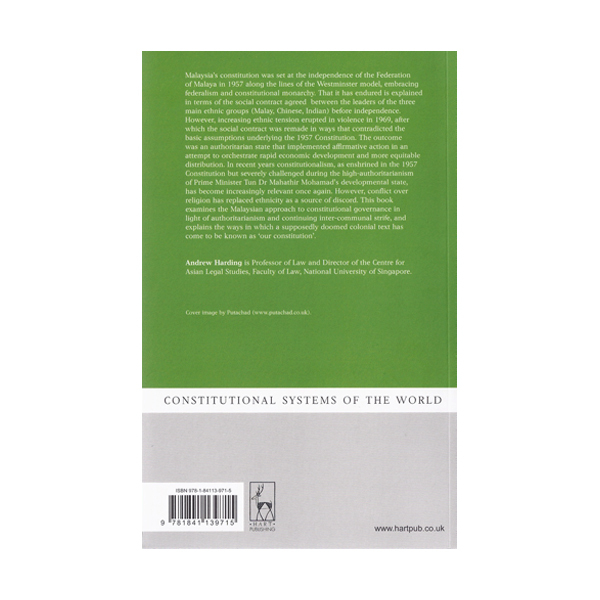 In recent years constitutionalism, as enshrined in the 1957 Constitution but severely challenged during the high-authoritarianism of Prime Minister Tun Dr Mahathir Mohamad’s developmental state, has become increasingly relevant once again. However, conflict over religion has replaced ethnicity as a source of discord. 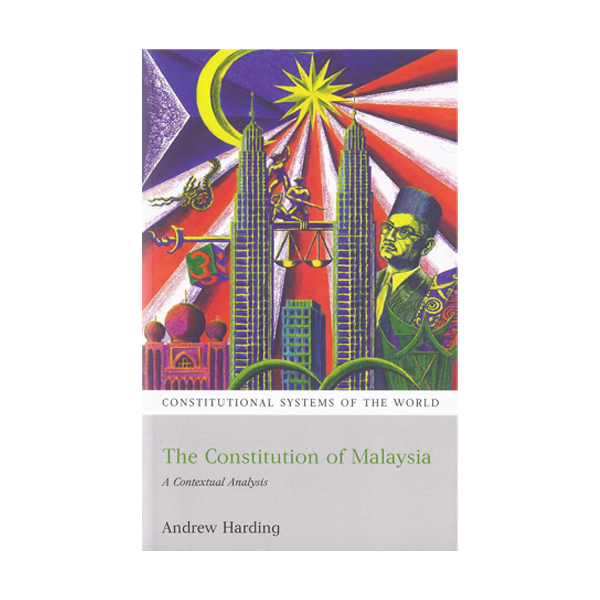 This book examines the Malaysian approach to constitutional governance in light of authoritarianism and continuing inter-communal strife, and explains the ways in which a supposedly doomed colonial text has come to be known as ‘our constitution’.